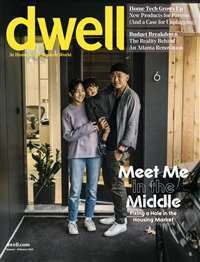 Whole Living (previously just named "Body + Soul") is editorially focused on what the publishers of the magazine refer to as “whole living.” The content of this publication is geared towards encouraging a natural and healthy lifestyle through eating well, inner growth, fitness, and going green. 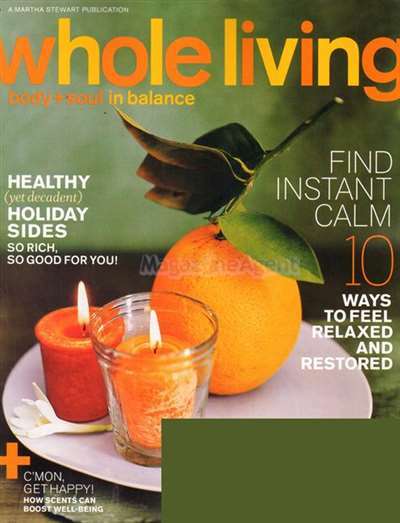 Every issue of Whole Living (Body + Soul) offers special feature articles on specific topics concerning the greater goal, such as “Spice Up Your Beauty,” “Power Snacks,” and “Guilty Pleasures That Are Good for You.” Whole Living (Body + Soul) inspires its readership to explore topics including holistic healing, raw foods, group therapy, nature’s beauty secrets, and much more. 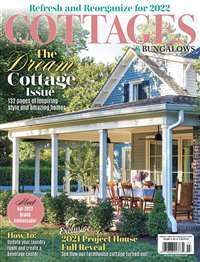 This magazine offers the very best of new-age thinking, and is extremely informative and helpful for both dedicated and new-comers to a “whole living” philosophy. 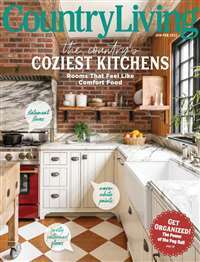 Subscribe to Whole Living Magazine at MagsConnect.com. One Grandma ordered this magazine for my boys and the other ordered the Highlight magazine. My kids look at the back cover of Highlights for the hidden word game and never look at it again. They have read the Clubhouse magazine from cover to cover several times. They also actively save the Clubhouse magazine. Great for ever Christrian Tween! The review was written by a real tween girl. 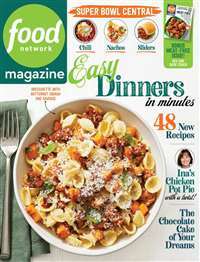 This is a great magazine for every tween. Clubhouse has every thing for everybody. It has cool Christian comics, nice pictures and has easy to understand stories. It also has reviews from a Christian perspective about media you see daily, from the Jonas Brothers to newest movies and CDs. I do recommend Clubhouse for advanced 9 year olds to 13 years. The magazine even has cool stories with more than one ending. You chose the ending you like! Clubhouse is a fun to find in the mail. 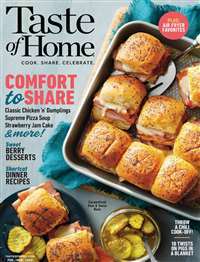 My family has been getting this magazine ever since I can remember, and I liked it. But it started to change over the years, and I think the biggest change was the comics. It used to be Noah Vale, which was funny, but it had to stop when the 'bad' kid got saved, so they switched to Johnny Bravo, a si fi. Then that ended because the evil guy got defeated, so now it is some rat. The jokes are corny, and the games are weak, but I think this magazine would be excelant for 8-10 year olds. But if you're more interested in the older stuff, get the other ones.